Does your new TV provide flawless high definition display, but is rather shabby when it comes to its audio system? 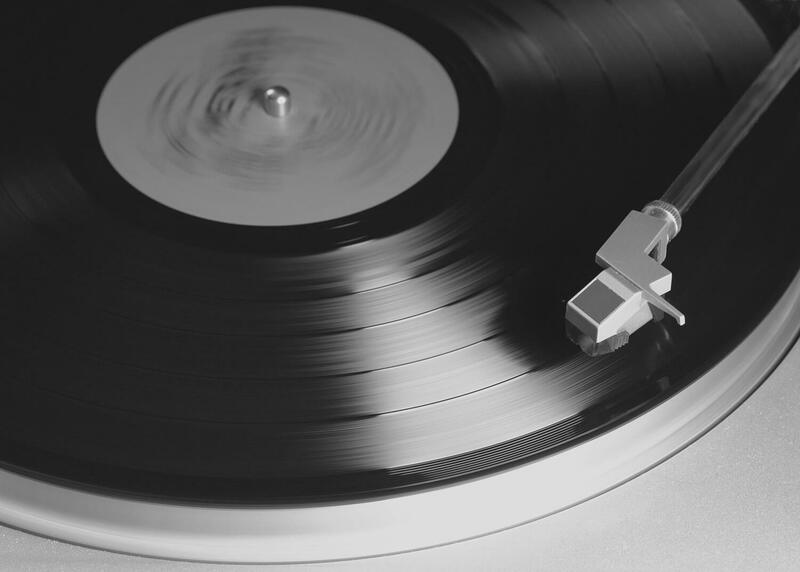 These days, everyone is looking for the thinnest, most polished LCD screens, but that comes at a price – sound quality. You’ve probably noticed that your HDTV’s audio quality does not even come close to that of its pristine image. 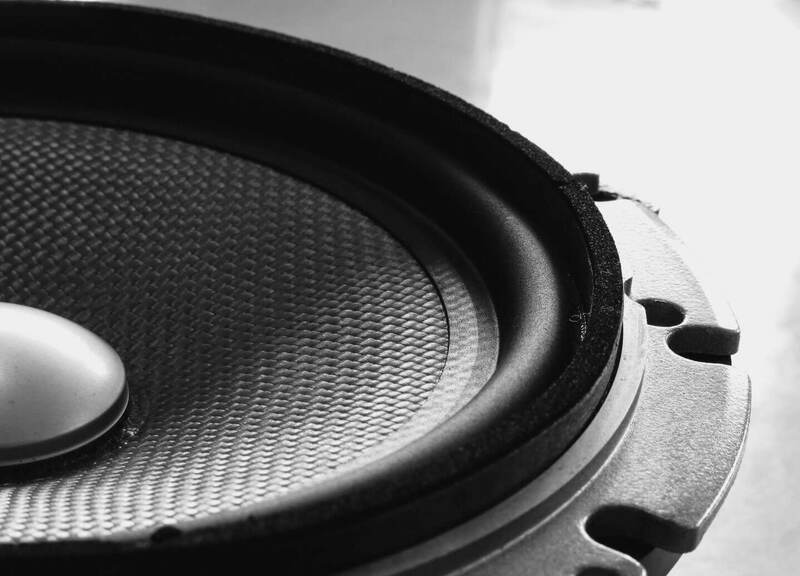 This is because speakers generally require plenty of space to produce adequate sound. Since you can’t exactly fit first-rate speakers in a 3 mm slim LCD, your home theater experience can easily be ruined by crummy audio. This is where soundbars come in. Sleek and low-key, soundbars are powerful speakers with a long, but slender frame, which offer remarkable sound quality without any hassle. But aren’t soundbars almost always overpriced? Luckily, not anymore. Take a quick look at our list below. We’ve tested and reviewed three of the best and most budget-friendly soundbars currently on the market so that you can make a practical and informed decision. Do soundbars offer a better solution than a full-blown surround sound system? In the case of VIZIO’s 38-inch model, they do. This premium item has exclusive satellite speakers and subwoofer connectivity, as well as a smooth setup. We’ve chosen VIZIO SB3821-C6 because it provides a faux, but potent and realistic surround sound effect, without the inconvenience and troublesome wiring of a 5.1 speaker system. This type of audio is generated by the product’s separate satellites, providing rigorous imaging and audio processing, as well as its two full-range drivers. 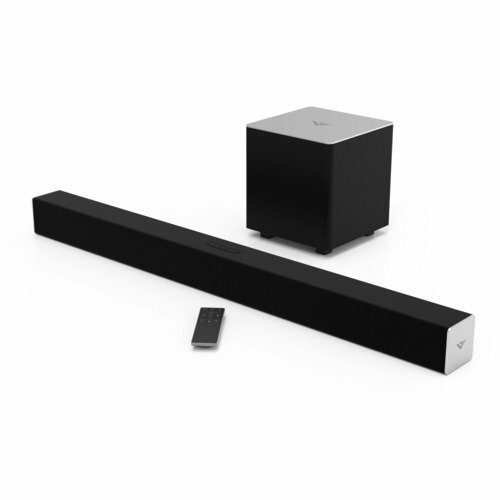 VIZIO’s soundbar features DTS Digital and Dolby Digital Surround, as well as Bluetooth capability, power input of 60 Hz, a lightweight remote, and two quality drivers combined with a 6-inch wireless subwoofer. In addition, this version has a built-in Bluetooth for seamless streaming, as well as two wall mount screws, two brackets, and a template for mounting. In terms of performance, the only real drawback we could find is that the soundbar cannot provide extensive depth for lower frequencies. But this is to be expected, given the small size of the woofer. Featuring the 2.1 Soundbar System, VIZIO’s product also comes with several connectivity options, including a 3.5mm RCA cable, a digital coaxial cable, and an optical cable that you can plug into a network media player, your laptop, tablet or game console. With a clean and practical design, this revolutionary model accurately recreates the most authentic surround sound with added deep bass for an entrancing experience. If you’re interested in finding a high-quality soundbar with straightforward controls and easy installment, look no further than TaoTronics’ updated model! This 34-inch soundbar features four full-range loudspeakers which easily produce 40 Watts of room-filling sound, as well as omnidirectional drivers that ensure excellent stereo audio. What makes this product unique is its performance. We noticed a drastic improvement when switching from regular TV speakers to TaoTronics both in terms of audio quality and sound projection. Moreover, the model includes two passive radiators (which are a kind of enhanced drivers) which not only produce a solid, thumping bass but also greatly amplify the sound coming from the speaker. This means that you can get loud, crisp sound without any distortion for extended periods of time. This version is perfect for both newbies and those of us who are more tech-savvy. It’s easy to install and it allows connection with traditional devices as well as with ultramodern equipment. You can now benefit from hardline connections (which include Coaxial and Optical Input, 3.5mm Audio and RCA Aux Input), but also from wireless Bluetooth connectivity for your tablet or smartphone. 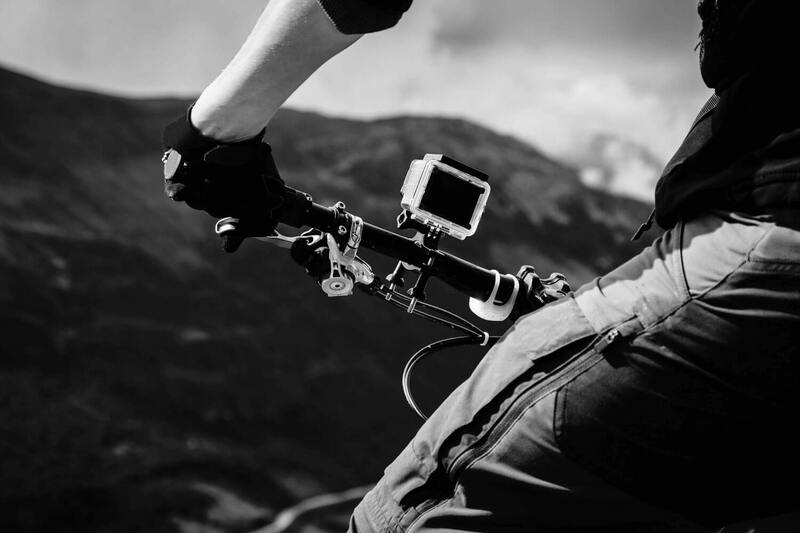 Apart from adaptable connectivity, TaoTronics also offers versatility when it comes to placement and controls. 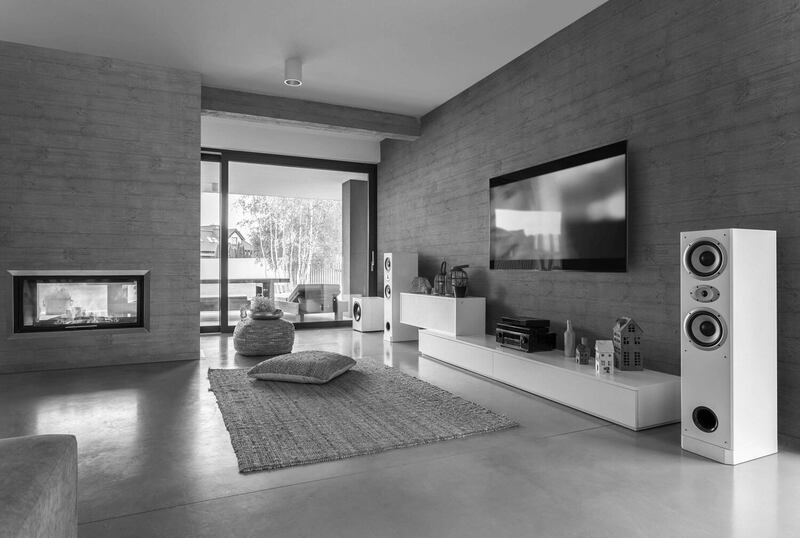 The device is wall mountable and comes with a wireless remote, in addition to the classy control unit that allows you to access different functions with a light touch. The model does fall short in terms of design – it won’t be turning any heads with its simple and straightforward aesthetics. However, it does have sturdy fabric and a decent modern feel to it. One of the world’s largest piano manufacturers, Yamaha are well-versed in everything to do with exceptional audio quality. Whether your main concern is bass, design, functionality or enhanced clarity, the YAS-107BL model has it all and will certainly exceed your expectations. The soundbar supports 4k Ultra HD (high dynamic range) and also features built-in dual subwoofers to create an explosive, rich bass. This version comes with an advanced bass extension processing, as well as an integrated power supply and an additional subwoofer output. Unlike TaoTronics and VIZIO, Yamaha’s product only has a 2-1/8 inch height, so you don’t have to worry about it interfering with your TV’s image if you choose to place it in front of the screen. Offering both wireless and hardline connectivity, this version allows you to enjoy a faultless, enthralling sound quality of up to 120 Watts. The flexible connectivity guarantees that you can easily use your device whenever you want, either through Bluetooth or HDMI. Equipped with HDCP 2.2, Yamaha’s elaborate model also provides multiple control options, including CEC (Consumer Electronics Control via HDMI), a separate remote control, and even a downloadable app for your tablet or smartphone, which comes free of charge. Finally, for those of us who are very keen on having an elegant design, Yamaha does not disappoint. 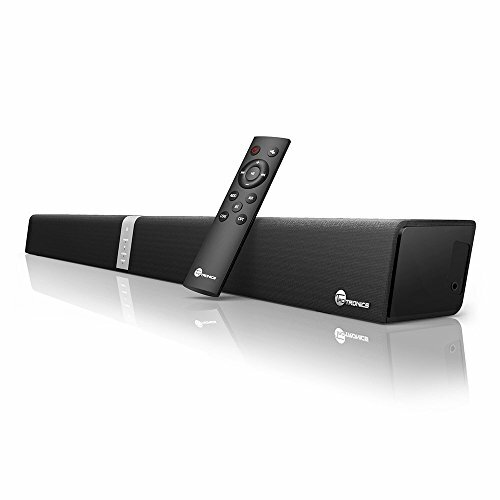 The soundbar is sleek, comes in a slim frame of just under 8 lbs., and delights with a stunning black finish. 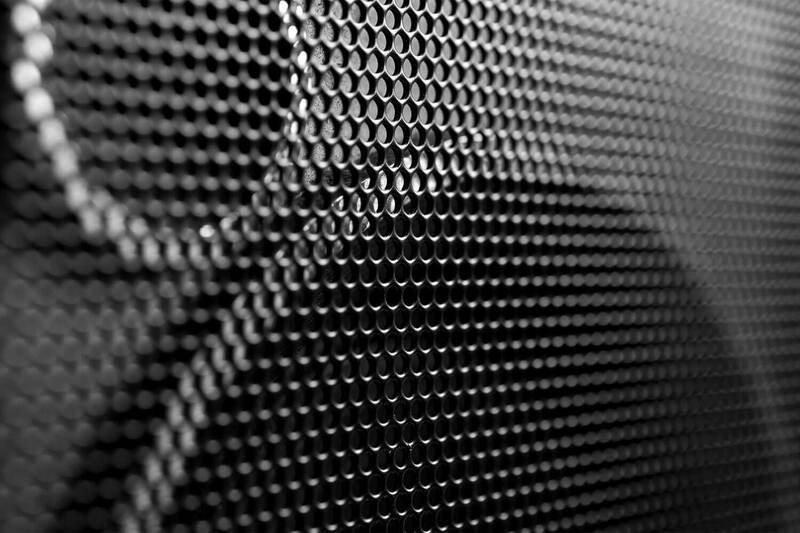 Finding a quality soundbar, especially within a budget, is not easy – we hope we’ve made it easier with this list. If you’re looking for a basic soundbar boasting a solid performance, we highly recommend the TaoTronics upgraded model. On the other hand, if you’re more interested in something that can accurately mimic a 5.1 surround sound, we suggest opting for VIZIO’s latest version with Dolby Digital and DTS Digital Surround. If you want something that can provide both, as well as increased control options, far-reaching bass, and a modern design, then Yamaha is definitely the brand for you. Taking into consideration sound quality, connectivity, audio frequency, setup and control options as well as design, the Yamaha YAS-107BL is undoubtedly the better choice, whether you’re looking for entry-level soundbars or a more sophisticated device. 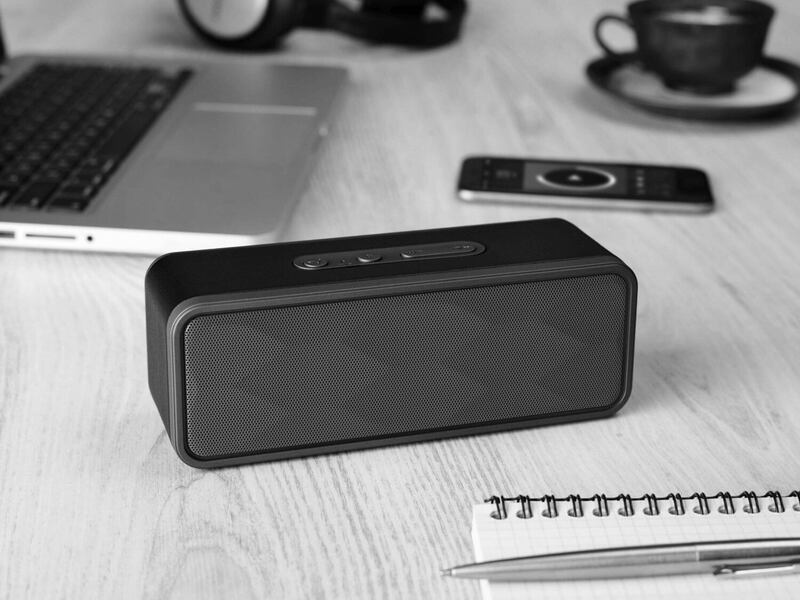 This version cleverly combines both functionality and design, using cutting-edge technology to create an unparalleled audio experience in the comfort of your home.